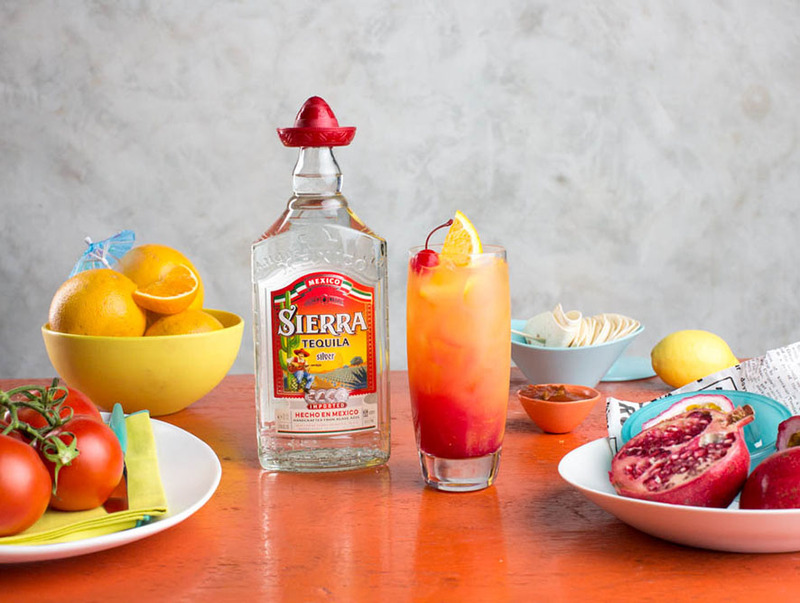 Take your taste buds on a tropical journey with the Sierra Tequila sunrise. Fruity, delicious and good-looking, the cocktail was named for its resemblance to a sunset! 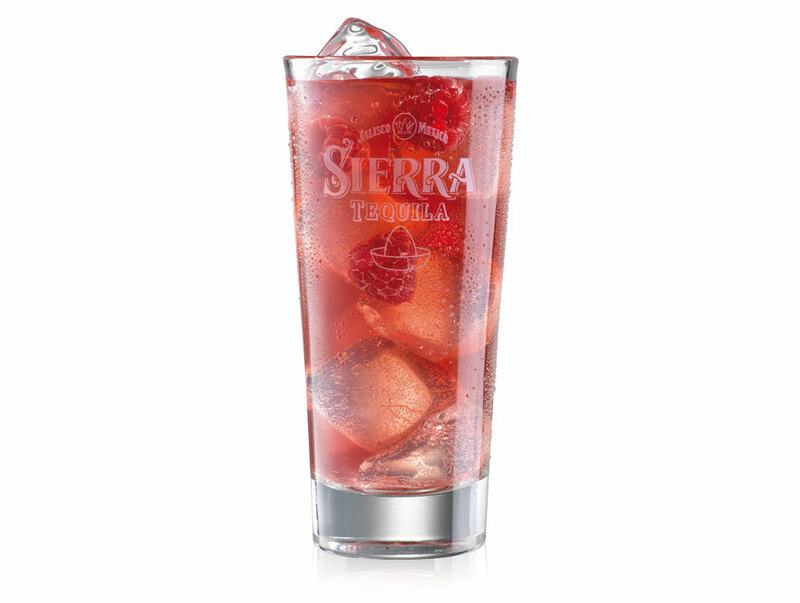 Add Sierra Tequila Silver and ice to a tall glass, top with orange juice and pour grenadine down the side of the glass. Garnish with orange wedge and cherry. The hat will not protect you from the sun.